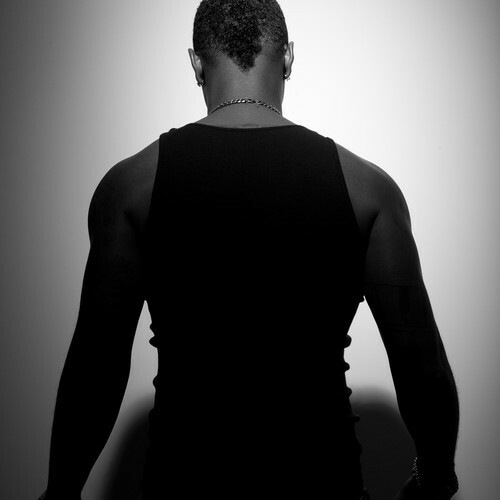 Jeremih : Thumpy Johnson album download | Has it Leaked? “Ex – To – See” is the hook-heavy new track from Jeremih, who as always sounds cooly seductive and ready for the radio. Like the title’s double entendre implies, the song is about spotting an ex in the club and/or zoning out on a pocket full of Happy Pills. Def Jam is releasing Jeremih’s upcoming full-length, called Thumpy Johnson, which we’re told could be out by the end of the year. His new manager, someone named Diddy, is set to executive produce the LP.